Whether it is for a shower gift or for your own little bundle of joy, cute baby gifts are fun to make! 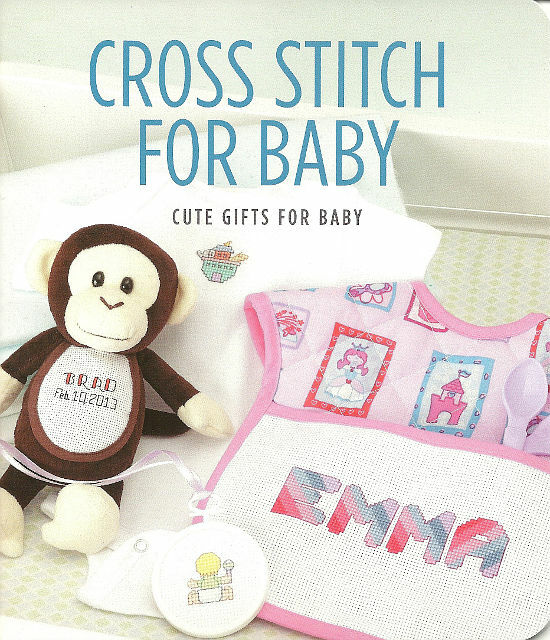 Cross Stitch is perfect for embellishing bibs and clothing or for decorating the nursery. This little guide lets you choose from 26 designs and an assortment of alphabets. Complete instructions for basic Cross Stitch are included.